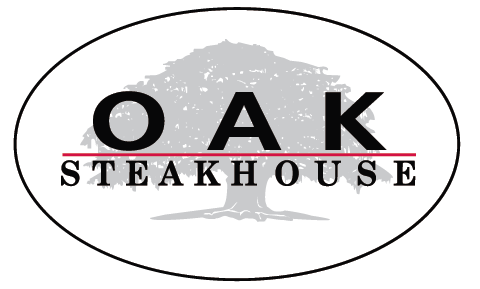 Steve Palmer formed the Charleston-based hospitality group The Indigo Road in 2009 when he began working with the celebrated Oak Steakhouse. He soon went on to open O-Ku, Cocktail Club, The Macintosh, The Oak Table (Columbia, SC) and Indaco (in that order). A leader in the hospitality community, Palmer together with Chef Jeremiah Bacon, led the charge to forge a partnership with Share our Strength to create and host an annual fundraiser in Charleston. For their inaugural year, the fundraising event raised over $60,000 to benefit the national charity.